Support and enhance positive, but realistic student self-esteem. Establish mutual trust between teacher and student. Make rules clear about what teachers and students are responsible for. Provide options to support development of sound decision-making skills. Ensure, to the extent possible, that basic physical and emotional needs (food, sleep, physical and emotional safety) are met. Lay the groundwork for development of age-appropriate goal-directed behavior. 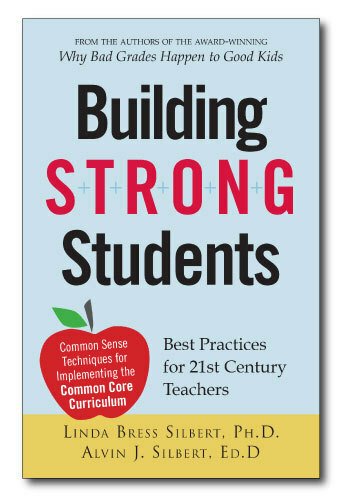 Through real case studies, Building STRONG Students provides both beginning and veteran teachers the understanding and tools they need to increase the likelihood that every student they touch is as prepared as possible to learn, including children diagnosed with learning disabilities, ADD/ADHD, and other challenges.